At Idalou TX Towing Service we have extensive experience winching, hauling and recovering vehicles. We will continue to provide the same great towing services well into the future. 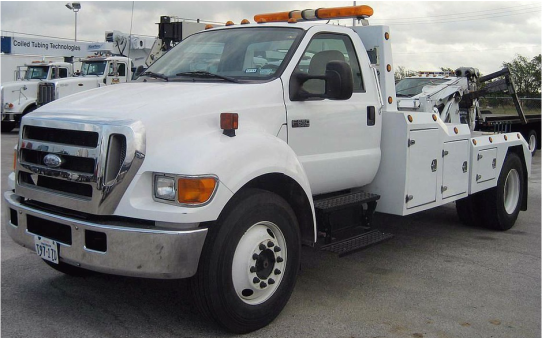 Whether your towing service Idalou TX needs include light-duty towing or heavy-duty wrecker services, we have the right equipment and experienced tow truck drivers to recover your car, truck, semi, and just about everything in between. Just one call for towingIdalou services will immediately dispatch one or more of our signature yellow wreckers directly to your location. We will arrive ready to assist with the situation whether you're in-town, on a rural back road or on a heavily traveled highway. We have experience with many scenarios, in all types of weather conditions; including rollovers, single-car auto accidents and multi-car collisions, recovering vehicles from snow-filled ditches and towing them from un-plowed streets, etc. When you call Lubbock Towing in Idalou TX you can be assured that we will be quick to arrive, handle every situation with professionalism, come prepared with the right equipment for the situation and complete the job in a timely fashion. After the recovery, if needed, we can assist with a full tow back to our service station or to a repair facility of your choosing. To your benefit and ours, we have a long history in selecting and retaining some of the most knowledgeable tow truck drivers in the business. Our tow operators are trained and WreckMaster Certified. They take pride in what they do, work diligently to maintain the integrity of their equipment, and are respectful of all situations they come upon. While we hope to never have to meet you in an unfortunate situation, our yellow trucks will be there when the need arises.